Myrrh resin contains earthly energy in a concentrated form. Its scent has a calming, earthing, balancing and strengthening effect. Made in India. 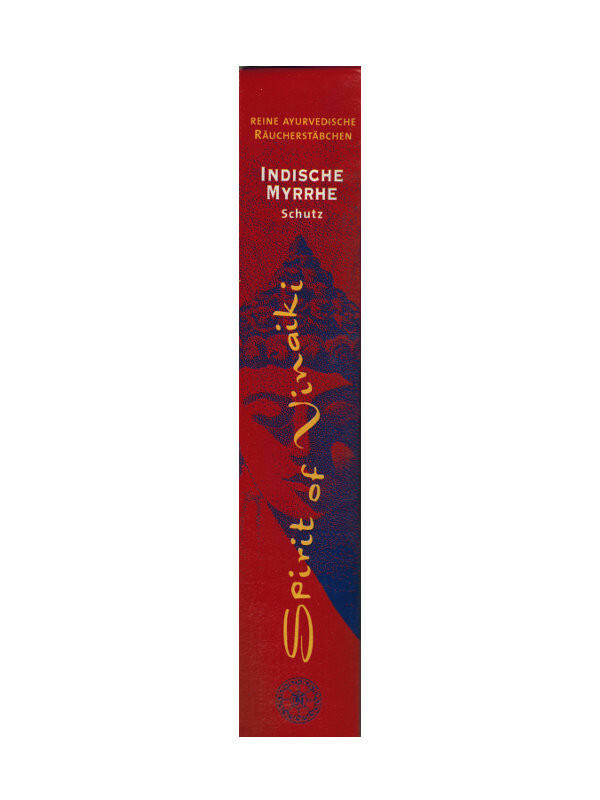 "Spirit of Vinaiki" incense sticks are guaranteed to be free from toxic substances. 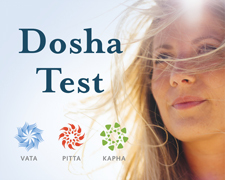 They are produced from pure natural products following original Ayurvedic recipes. 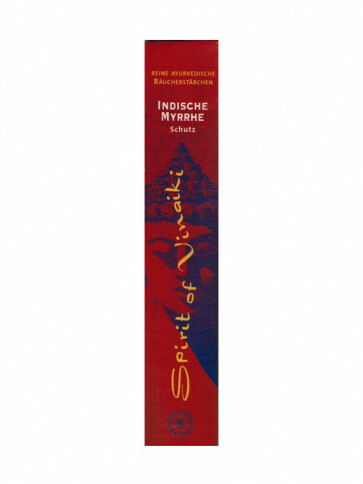 Many incense sticks contain harmful substances, sometimes even neurological poisons.